Tropical Cyclone Idai swept through central Mozambique on Thursday 14 March, killing hundreds of people and leaving hundreds of thousands homeless. Until further notice all donations to Village Water will support the relief efforts in Mozambique. Donate now. 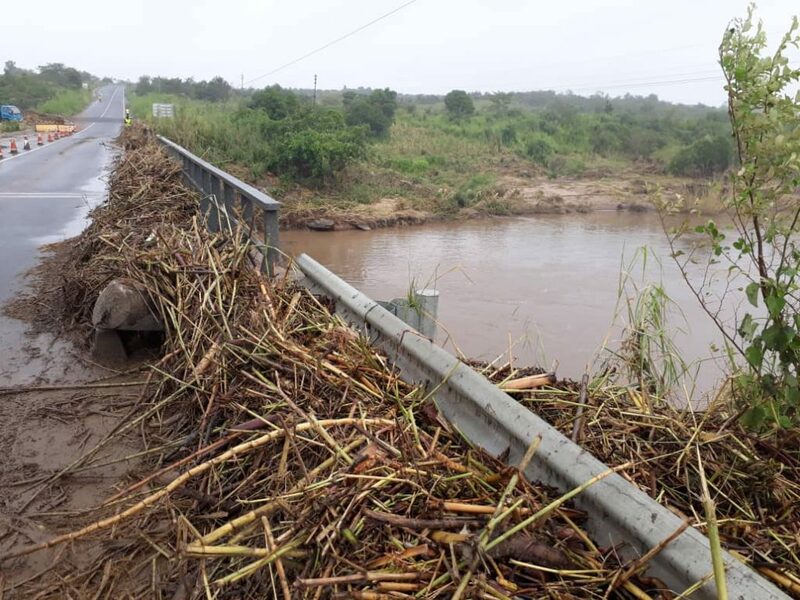 Tropical Cyclone Idai swept through central Mozambique on Thursday 14 March, killing hundreds of people and leaving hundreds of thousands homeless. 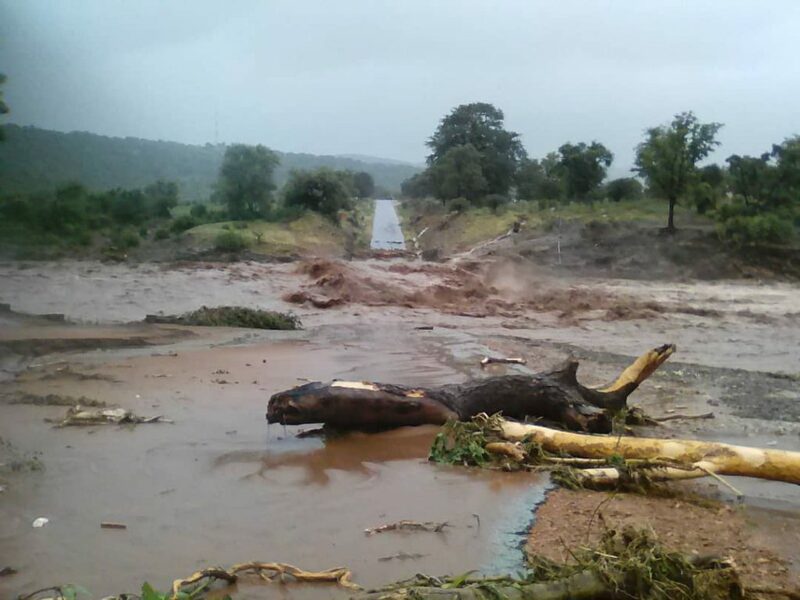 Heavy rains have caused severe flooding across Manica Province, the area where our projects are based. Families there are in desperate need of food, water, clothing, shelter and medicine. Until further notice all donations to Village Water will support the relief efforts in Mozambique. Our local partners are in Manica Province now and ready to help those most in need. With your support they can work with the state emergency departments and other aid agencies to get bottled water, water purification and hygiene products to families living in makeshift camps, who have lost everything. Cramped camp conditions, flood waters and continuing rains have increased the risk of deadly waterborne diseases like cholera. Our partners will provide hygiene education sessions that teach people how to prevent diseases and how to stop them spreading. Once it is safe to do so they will repair community water-points that have been washed away by the cyclone. Our Director Clare was on the ground when the Cyclone hit. Read the updates here. Send a cheque payable to ‘Village Water Ltd’ to 8a College Hill, Shrewsbury, SY1 1LZ. 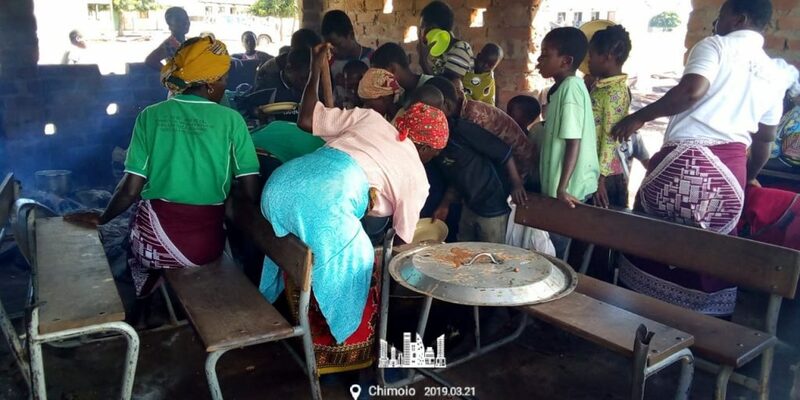 On the 14th March Cyclone Idai hit mainland Mozambique and caused devastation. For the next XXXX weeks, until we know more about the severity of the situation, all donations made to Village Water will go towards emergency resources for thousands displaced in the area.